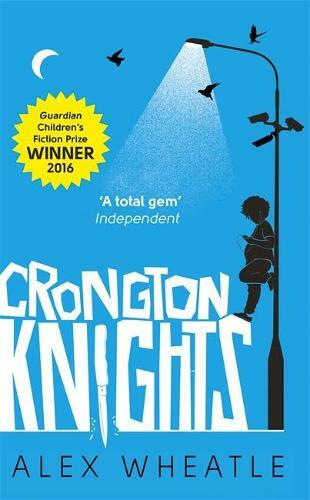 Living on the South Crongton council estate has its worries - and life for McKay has been even tougher since his mum died. His dad has been working all hours to keep the bailiffs from their door. His brother is always out riding the streets at night, tempting trouble. And now, having strayed off his turf on a 'heroic' (if misguided) mission to help out a girl, McKay finds himself facing a friend's crazy ex-boyfriend, some power-tripping hood-rats and a notoriously violent gangster with a vendetta which hits too close to home. Poor McKay. He never asked for trouble... But during one madcap night of adventure and danger, he will find out who his true friends are and what it means to stick with your family.